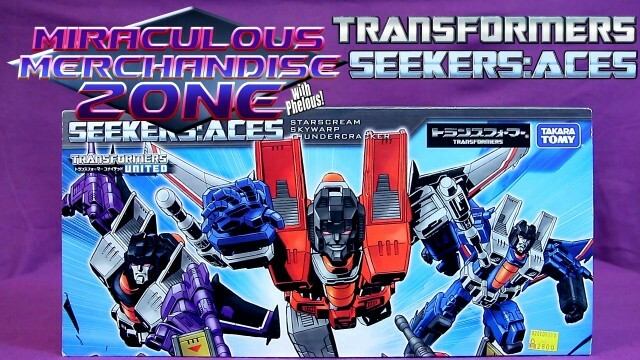 A pack with the original seeker trio: Starscream, Thundercracker and Skywarp. This is the 4th recolor of the classics seeker mold and the most cartoon accurate! 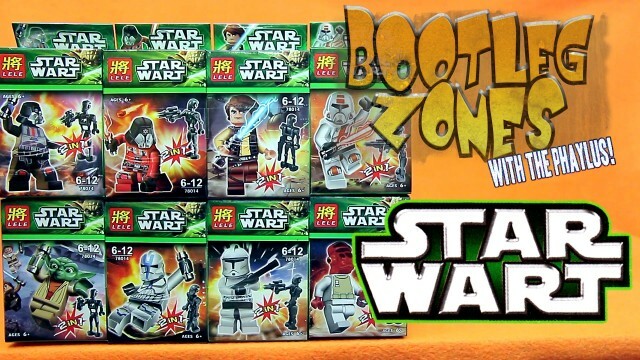 A Force Awakens bootleg actually based on The Force Awakens! 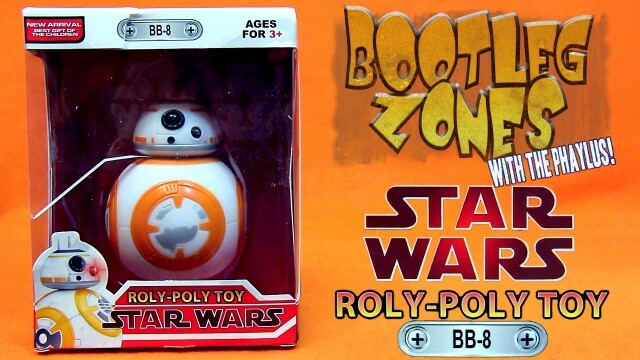 Oh that BB-8 is so Roly Poly! 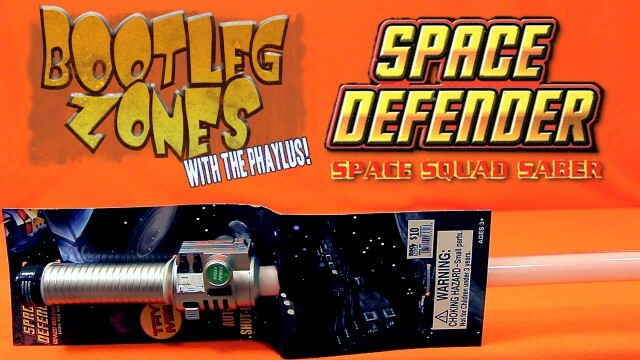 One of the most amusing combination of commercial branding on a toy. 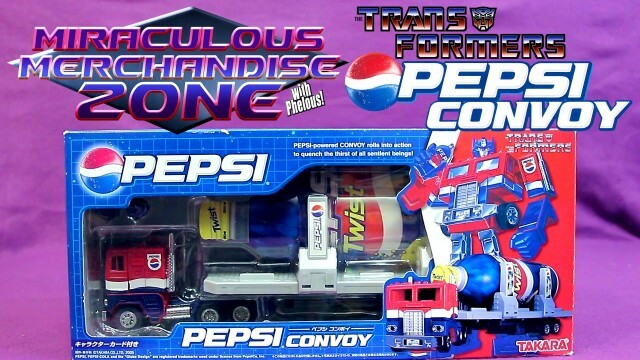 It’s The Transformers Pepsi Optimus Prime, or more accurately Pepsi Convoy! 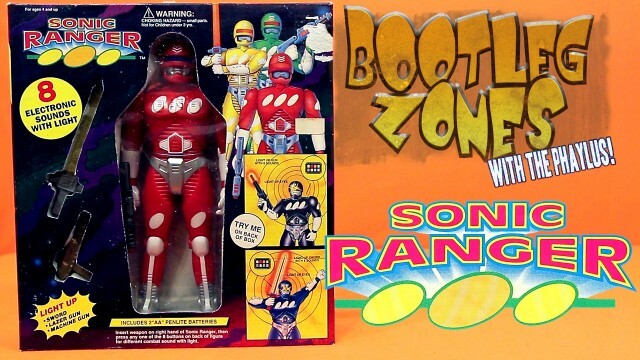 When Robocop gets turned into a Power Ranger he goes Sonic! 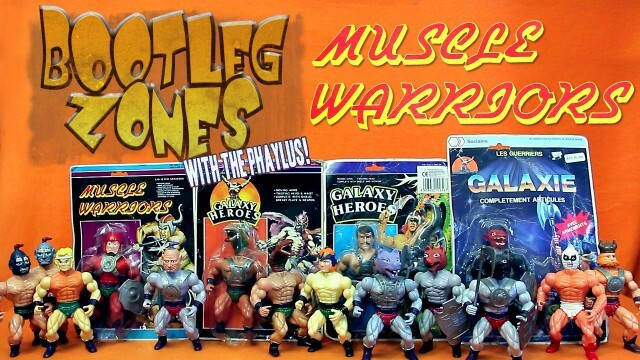 Time to go deeper into Galaxy Heroes with their 2nd main mold type which did a lot of the Galaxy Warriors in different way. 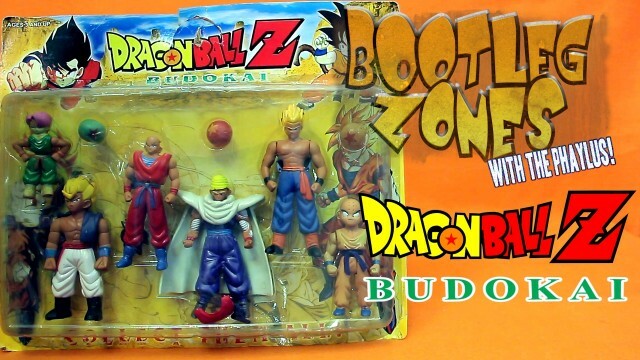 A DragonBall set that barely tries with their copies of some of Bandai’s DragonBall figures. Except Krillin, he’s all Irwin over there. Also Super Saiyan Piccolo! Almost everyone apparently uses a lightsaber in the Lego Star Wart universe. Also they all carry the item (or ltem) “Star Wars”. I got some bootleg Lego men from Chinatown. 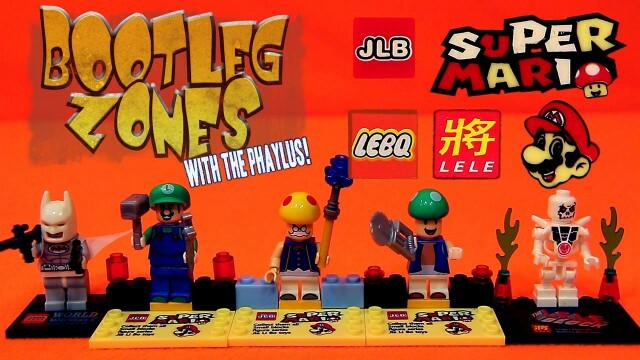 Most interestingly Super Mario Lego which isn’t a real thing. Also Batman and Skeleton join the fun! 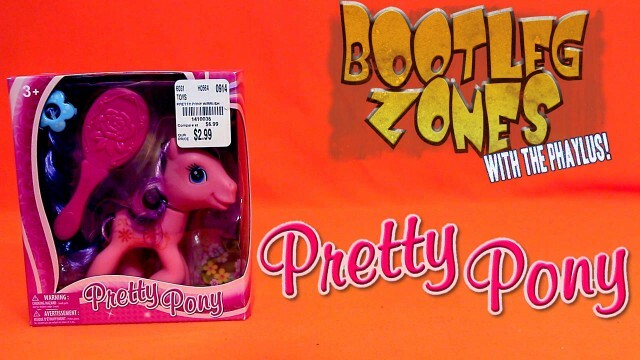 A My Little Pony knock off that didn’t think too far outside the box. It does at least teach us that horses love hair extensions though. Optimus Prime has decided to plug knock off Star Wars lightsabers for Big Lots!